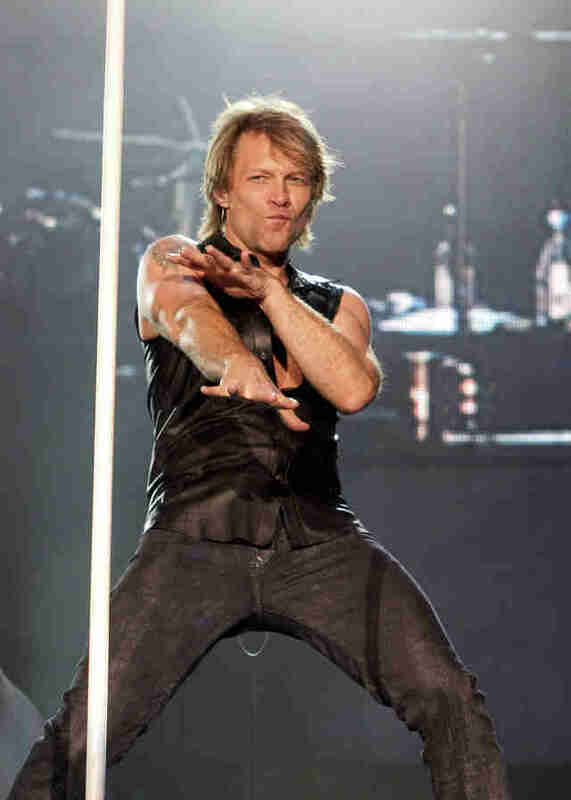 Jersey-born-and-bred celebs are an interesting breed; there's something inherently more human and relatable about a famous person who grew up off the Garden State Parkway and had to go through life defending their state against a moniker like "the armpit of America" than one who grew up in, say, Los Angeles. But not all Jersey celebrities are created equal -- the ones who really stand out are those who are truly proud to call Jersey their (past or present) home. 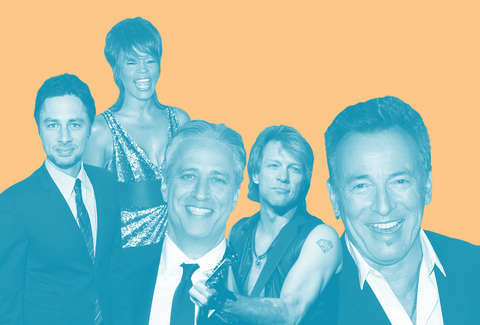 With that in mind, we’ve put together a list of actors, singers, and comedians who know and love the Garden State, and ranked them not by their fame, but by their Jersey pride. The real question is: will The Boss come out on top? 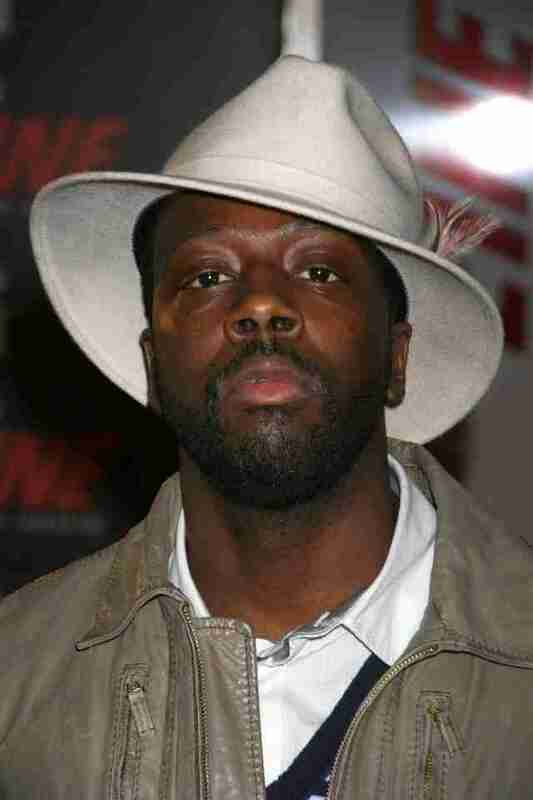 Wyclef Jean might have been born in Haiti, but he was raised in East Orange and moved into a mansion in Saddle River after he made his rapper millions. He also famously made a bid for the Haitian presidency back in 2010 but was rejected on the grounds that he hadn’t lived there long enough... because you know where he was living? NEW JERSEY. 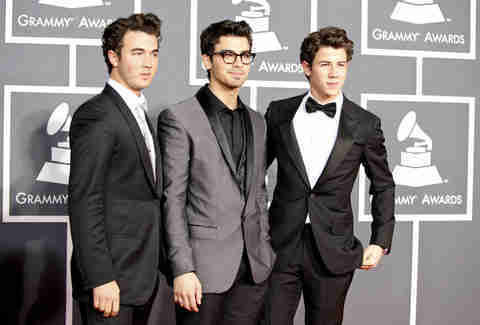 It’s a pretty well-known fact among the Jonas Brothers fan community that the Jonai were raised in New Jersey. They were living in Wyckoff when they transformed their brotherhood into a boy band, but more or less ditched the Garden State when they became rich and famous (Disney) stars. Kevin settled back into suburbia when he married a New Jersey native a few years back, and has been living there ever since, which earns the family name a spot on this list. However, his Boonton mansion is currently on the market, and there’s no telling where he’ll go next. There’s a six-degrees-of-separation-like game circling around northern New Jersey regarding Stephen Colbert. 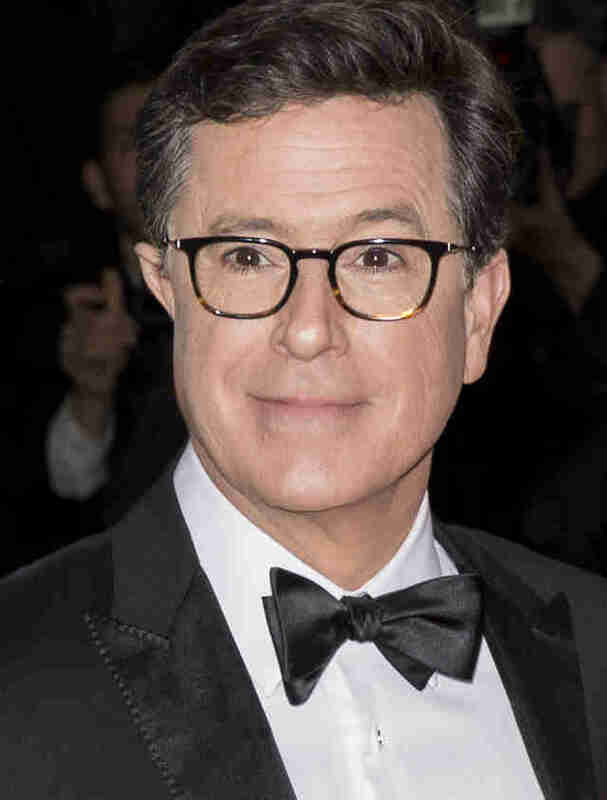 Colbert has lived in Montclair for many years, and almost everyone in the surrounding towns claims to have -- or at least knows someone who has -- seen him. Here are my anecdotes: my sister almost went to the same high school that his daughter went to AND my friend’s mom saw him at a movie theater, and the verdict was that he’s “very nice.” He’s not that outright about his Jersey pride, but he is a big supporter of the Montclair Film Festival -- he's a donor, and his wife is on the Board of Trustees. 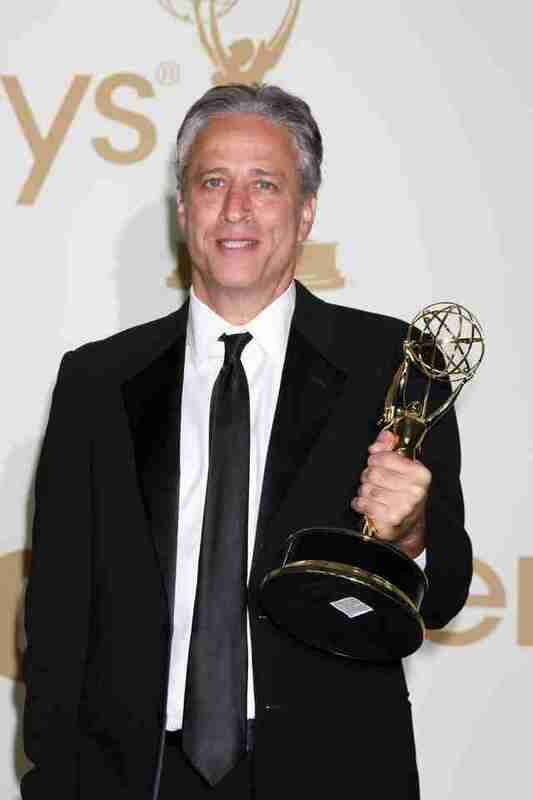 Why does Jon Stewart get ranked higher than Colbert? Well, he grew up in New Jersey -- in Lawrenceville, right next to Princeton -- and Colbert did not. Then there’s this totally random fact: Stewart and his wife own an animal sanctuary farm in Middletown, and they chronicle the lives of their two rescued pigs on a Facebook page. Seriously, it’s called The Daily Squeal, check it out. You know who’s from New Jersey and is proud of it? 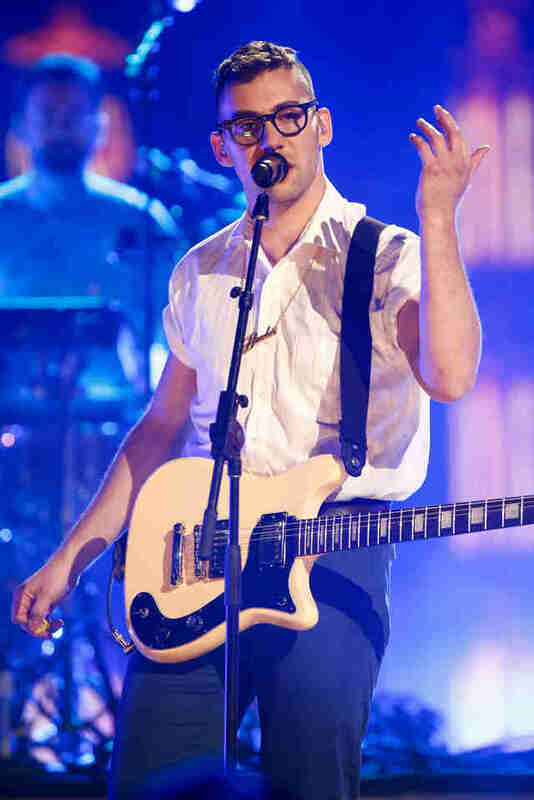 Jack Antonoff, guitarist of fun. and Lena Dunham’s boyfriend. Here’s some proof in his own words: “I take a lot of pride in being from New Jersey… [it] has an incredible legacy for everything that people think only comes from New York City, bagels and pizza to music and art.” Antonoff gets more pride points for starting a Jersey Shore-based music festival, Shadow of the City, that’s dedicated to bringing quality music acts to fans who would otherwise have to trek into New York. But alas, Antonoff currently lives in Brooklyn, not New Jersey. 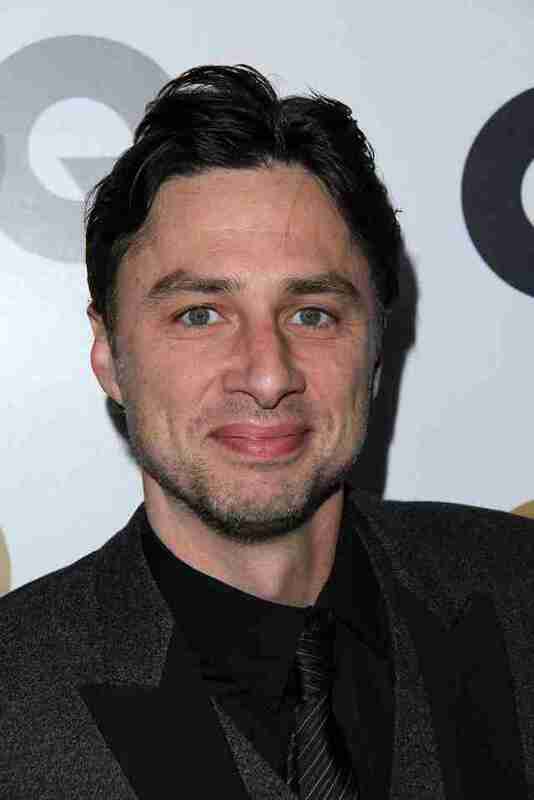 Born and raised in South Orange, Zach Braff gets a pretty high ranking on the list for a few reasons. He wrote, directed, and starred in Garden State, the 2004 indie movie that’s a loosely autobiographical story about a guy who returns to his New Jersey hometown for his mother’s funeral. He’s also given speeches at his old middle school and the College of New Jersey. Finally, there’s this SNL monologue in which he so beautifully sings about being in a New Jersey State of Mind. Thing is, Braff’s love of New Jersey is mostly nostalgia-based -- he hasn’t lived there for years (and he’s a partner in one of New York’s most beloved restaurants, The Mermaid Oyster Bar). 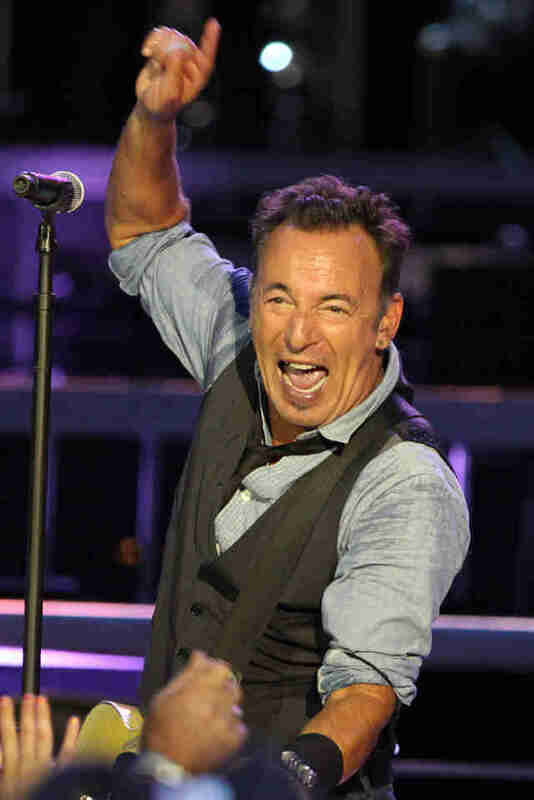 Sorry folks, I couldn’t do it -- Bruce might be the ostensible choice for state mascot, but what about the celebrities who are DL ride-or-die New Jerseyans? 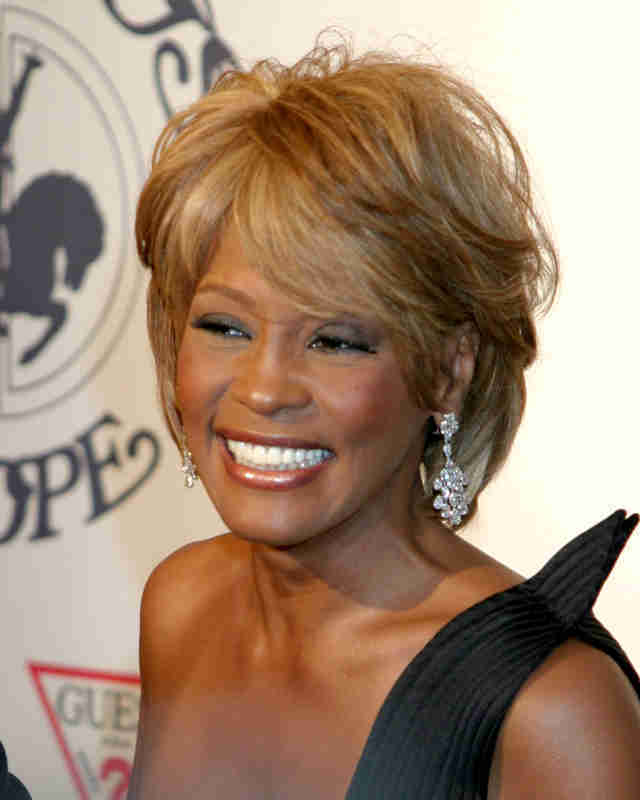 And so, I offer up the top spot to the late, great, Whitney Houston, who posthumously turned out to be the proudest Jersey celeb of all. Houston was born in Newark and raised in East Orange, and even after she became the biggest diva of all, she still lived in New Jersey. According to the pastor of the Newark church she attended growing up -- and where her funeral was held -- Houston occasionally came back after she became famous to sing at Easter Sunday services. She didn’t live too far away, after all: in 1987, the same year her eponymous album came out, she built a 12,500sqft house in Mendham that reportedly was architecturally inspired by Newark Airport (if that’s not state pride, I don’t know what is). She famously married Bobby Brown at a wedding on the estate, and after she died in 2012, a superfan bought it. Governor Chris Christie flew New Jersey’s flags at half-staff when she died, and though he was widely criticized, he defended his decision by calling her a “daughter of New Jersey.” Houston’s spirit literally lives on in the Garden State: she’s buried in a cemetery in Westfield, which, full disclosure, is this author’s hometown. Elaheh is the Restaurant Venues Editor at Thrillist. She grew up in New Jersey and is a former Jonas Brothers superfan.